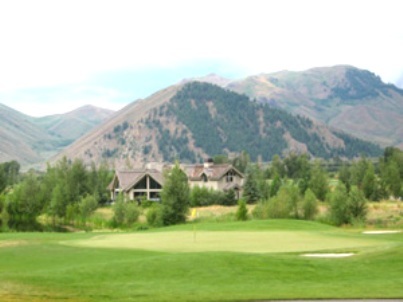 The Valley Club is a Private 27 hole golf facility located in Hailey, Idaho. 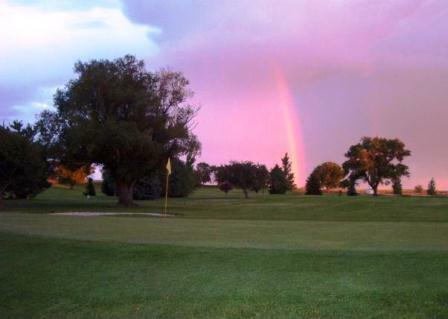 The facility has the 18-hole Hale Irwin Course and the 9-hole Tom Fazio Course. Plans are to expand the Tom Fazio Course to 18 holes upon county use approval. 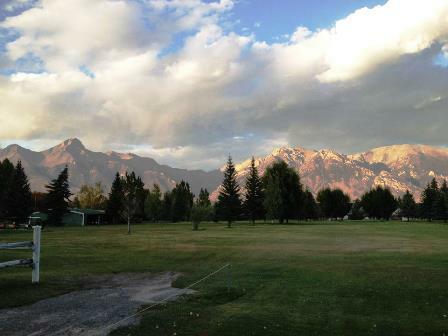 The Valley Club, the Sun Valley area's only private golf and country club, is proud of its challenging and picturesque twenty-seven holes of championship golf. 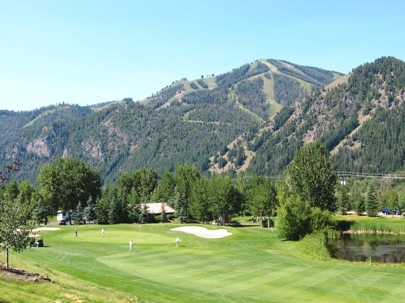 Hale Irwin's North and South Nines feature greens often called the best in Idaho, while the new West Nine, designed by acclaimed architect Tom Fazio, frames dramatic elevation changes with water features and the surrounding mountains. The Valley Club Hale Irwin Course is a Hale Irwin signature course.  The course first opened for play in 1996. Par for the course Hale Irwin Course is 72. From the back tees the course plays to 7102 yards. From the forward tees the course measures 5350 yards. The longest hole on the course is # 15, a par-5 that plays to 581 yards. The shortest hole on the course is # 16, a par-3 that plays to 167 yards from the back tees. 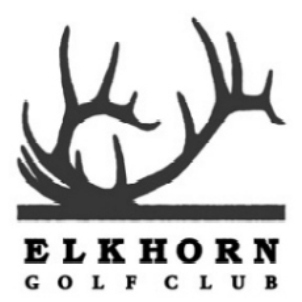 Watch out for # 5, a 455 yard par-4 challenge and the #1 handicap hole on the course. The easiest hole at The Valley Club Hale Irwin Course is # 16, the 167 yard par-3.